I’m writing in reflection of what has happened in Baltimore, New York, Ferguson, Cleveland, Florida and so many other communities across America. Our thoughts continue to be with the families – from Freddie Gray’s in Baltimore to Brian Moore’s in New York and far too many others – that have been touched by recent tragedy. Their pain is a constant reminder that we can and must do better in addressing the inequality of justice and opportunity in communities across America. We believe that a moment of unprecedented opportunity has arrived to do just that and unleash America’s true potential. We can see it in disparate pockets of momentum that together add up to something real and potentially transformative. Community organization through #BlackLivesMatter and other channels is growing and helping sustain public awareness and dialogue. Criminal justice system reform has clear bipartisan support at the national and local policy levels, while advocates like John Legend and others are helping bring the issue to the attention of the broader public. New social science and neuroscience research is changing our understanding of root challenges and pointing the way towards new solutions. President Obama announced a new nonprofit phase of the My Brother’s Keeper initiative. The media is paying more than fleeting attention. Organizations in our network continue to do amazing work to break down barriers to opportunity in America. All of this is happening at the outset of the 2016 Presidential campaign – when every aspiring candidate will need to take a stand on poverty, inequality and related issues and provide a vision of what they will do to reduce injustice and increase opportunity in America. But momentum itself is not enough. We must use all the tools at our disposal to raise up new models for change, advocate for high-impact policy solutions and keep the dialogue alive and growing. These core activities make up New Profit’s belief in how transformative change happens, and we are preparing to bring our capabilities to bear for an important new initiative. Over the last year, as the turmoil has played out in cities across the country and as the debate has gotten louder, it has become clearer to us that reforming the criminal justice system is one of the most powerful steps we can take to change America. Mass incarceration has become an unacceptable norm for our country, with incarceration rates having increased 700% over the last four decades. There are currently more African-American men in prison, jail, on probation or parole than were enslaved in 1850. These trends perpetuate discrimination and injustice and highlight our nation’s need to rise together to forge a better future. 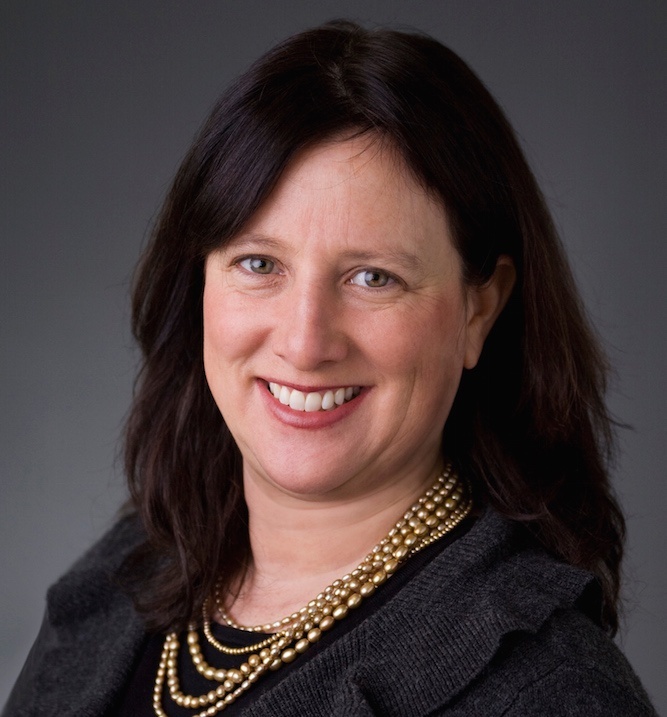 Tulaine Montgomery, Deborah Smolover and Nicole Truhe will lead New Profit's new criminal justice system reform effort. Supporting public dialogue and advancing culture change to mobilize the public around reform in advance of the Presidential election. Your input is invaluable to us in order to co-create this new emerging initiative. We hope that you will leave a comment below to share your wisdom and ideas as we build this together, or connect with us on Twitter, Facebook or LinkedIn. And please stay tuned for additional dialogue sessions we’ll be facilitating on related issues in the near future. 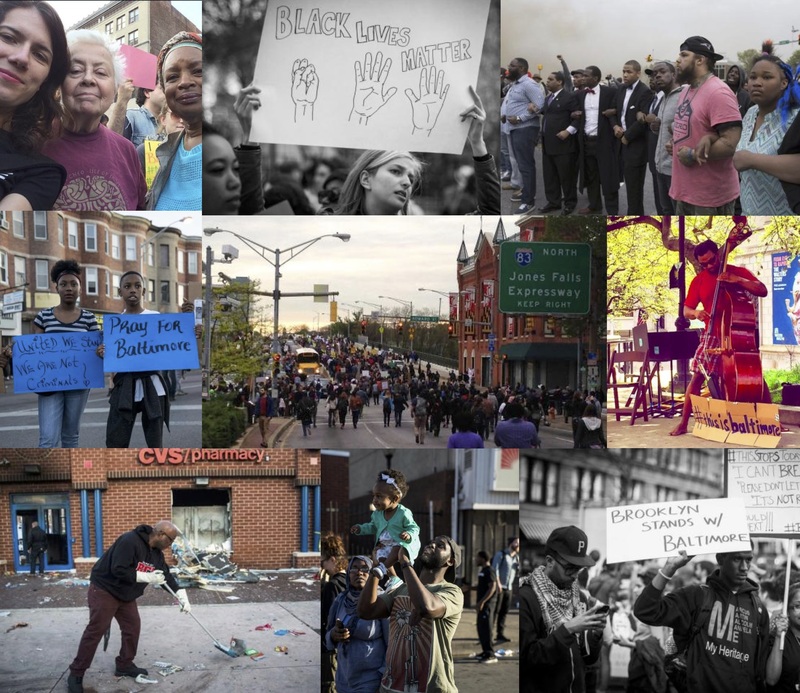 Producer's Note: The photos at the top of this post are from the website Proof of Hope, which was launched to highlight positive images from Baltimore in the wake of violence.